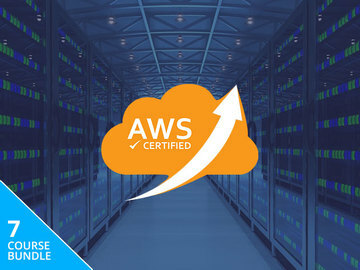 The AWS Certified Architect Developer Bundle 2019 has 7 courses designed to help you become a cloud technology expert. The courses take a step-by-step approach to understanding AWS' technologies, databases, and the like, so you can leverage this platform—and the benefits of cloud computing—in your own projects. There's a study guide for passing the Certified Developer Associate exam. The bundle is on sale for $35.